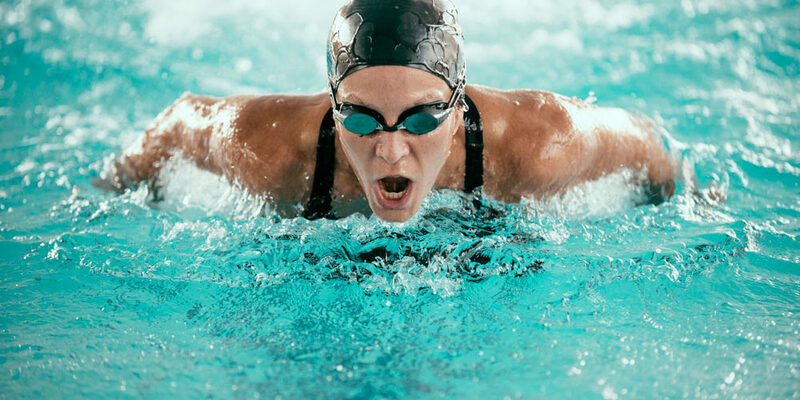 The Brisbane Spine Clinic understands that athletes are required to perform consistently at a high level, placing a huge demand on their body during training. This can often lead to sports specific injuries as a result of the stress on their muscles, joints, and bones. Unlike other sports physiotherapists, we will identify the true underlying cause/s and factors that are responsible for your sports injuries, as well of offering training tips and advice on how to prevent further sporting injuries. Our Spinal Consultant, Mr. 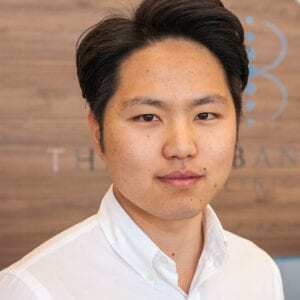 Sang Bin (Leo) Hyun, has years of experience in educating and treating athletes suffering pain or restricted movement caused by musculoskeletal conditions. Leo is passionate about helping athletes from elite sportsmen and women to bodybuilders and gym-goers to perform better, heal better and train better.